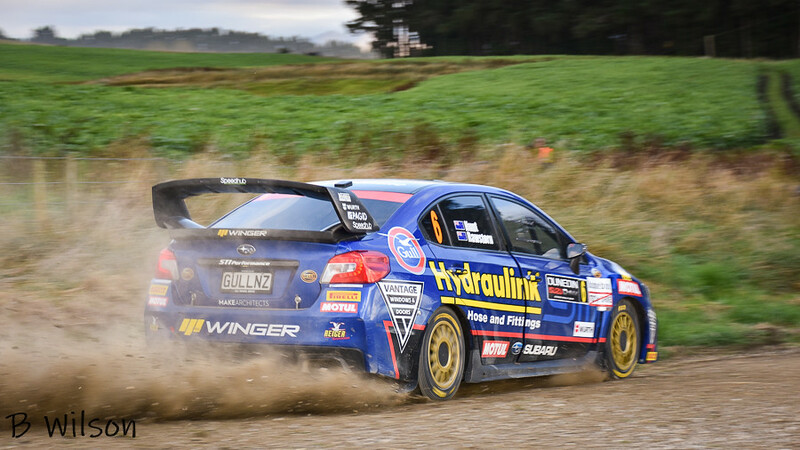 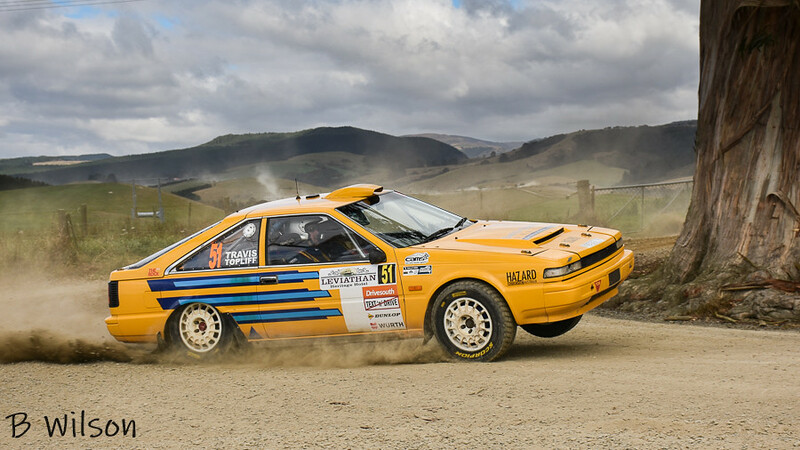 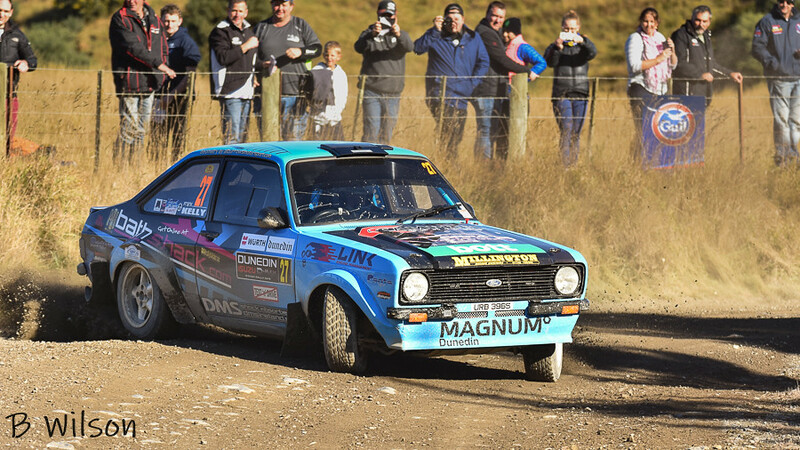 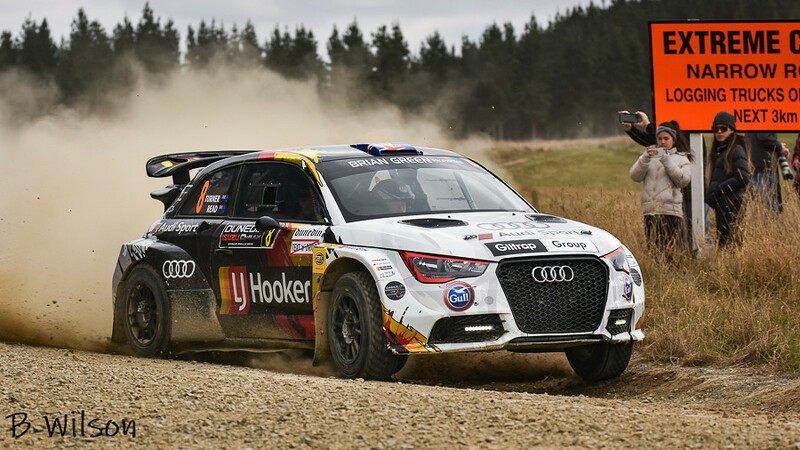 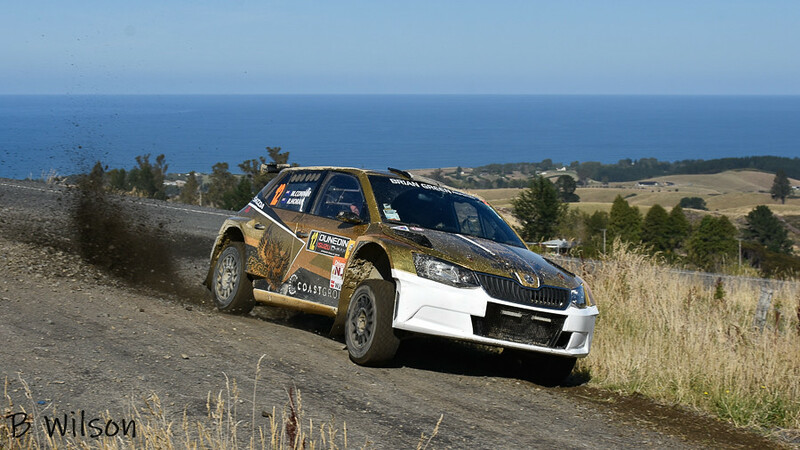 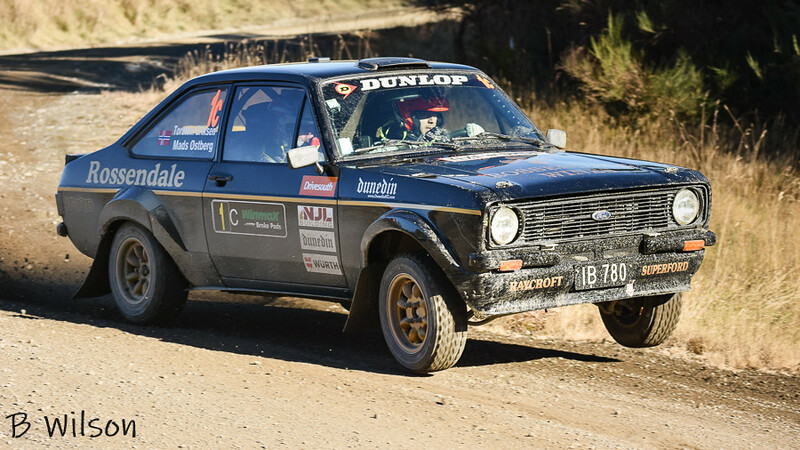 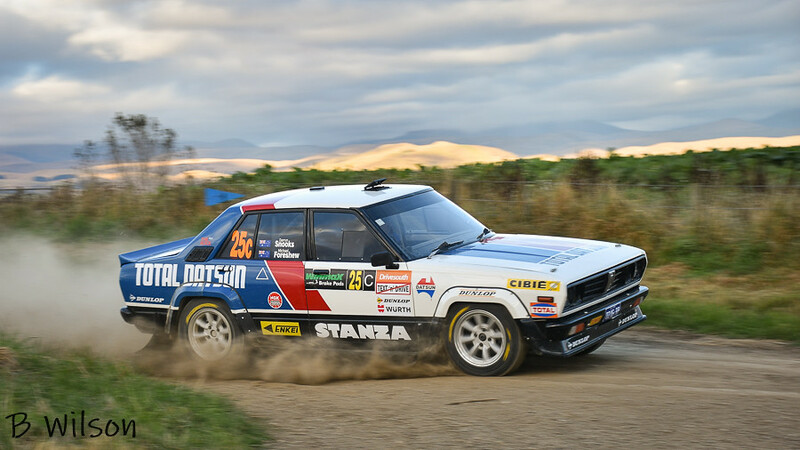 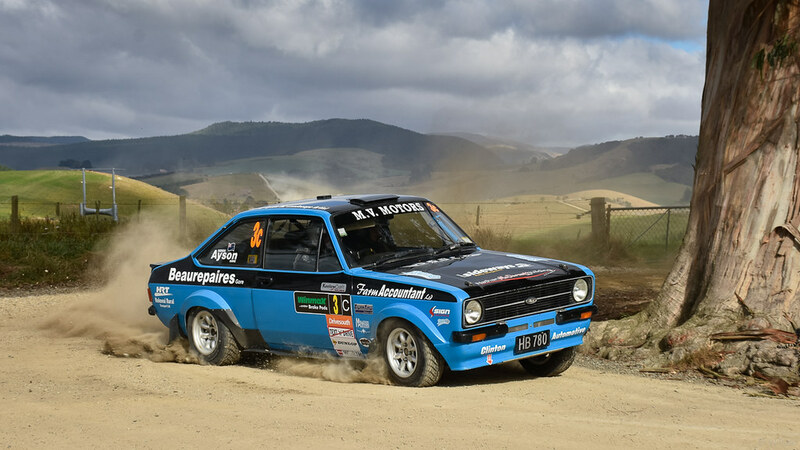 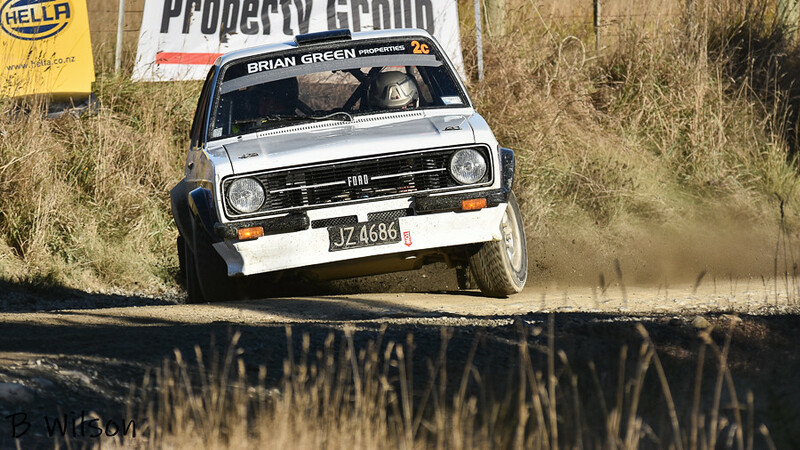 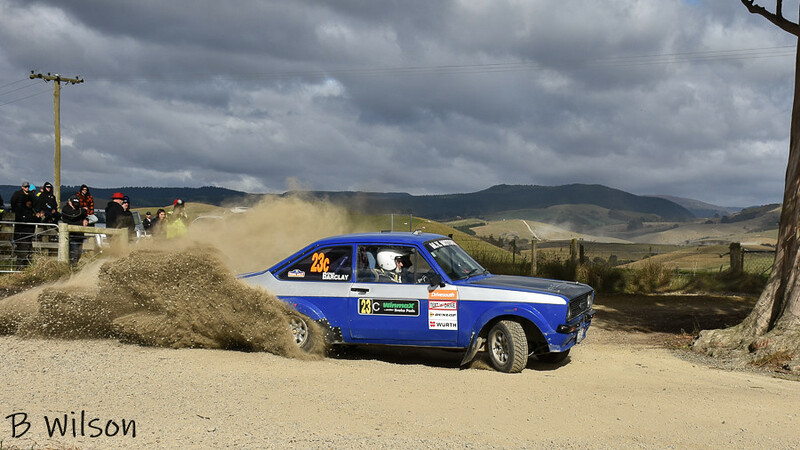 Reasonable spread of events on the 2019 NZ Motorsport calendar. 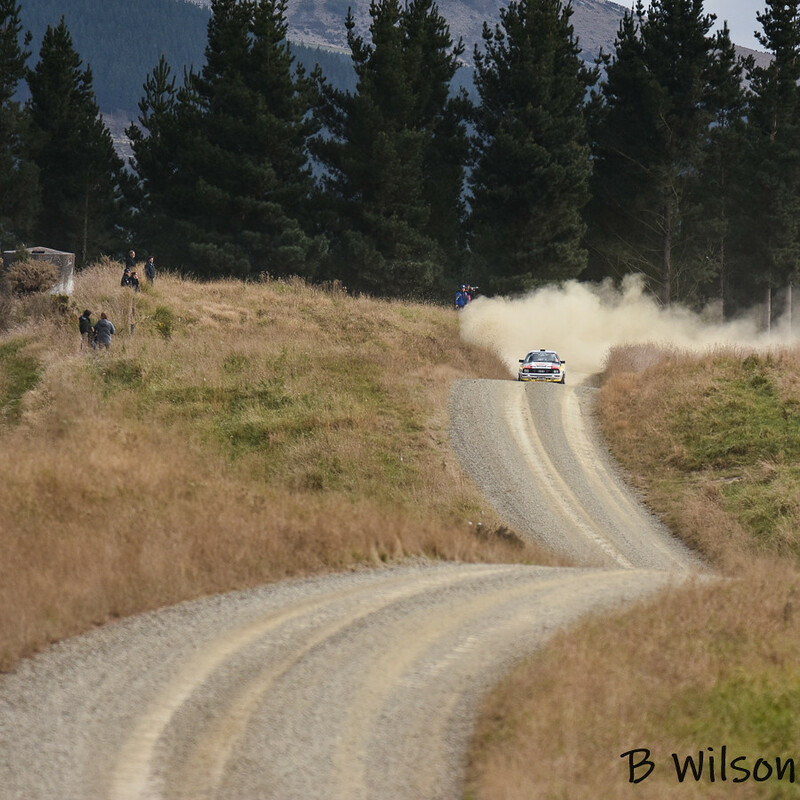 A sprinkling of non-NZ participants. 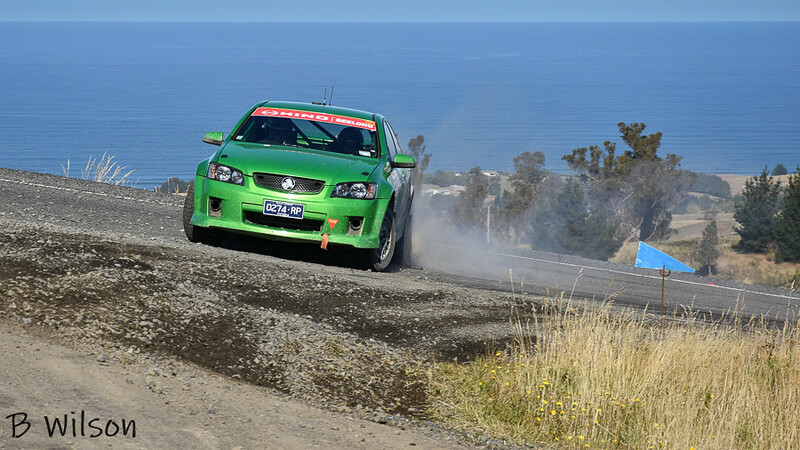 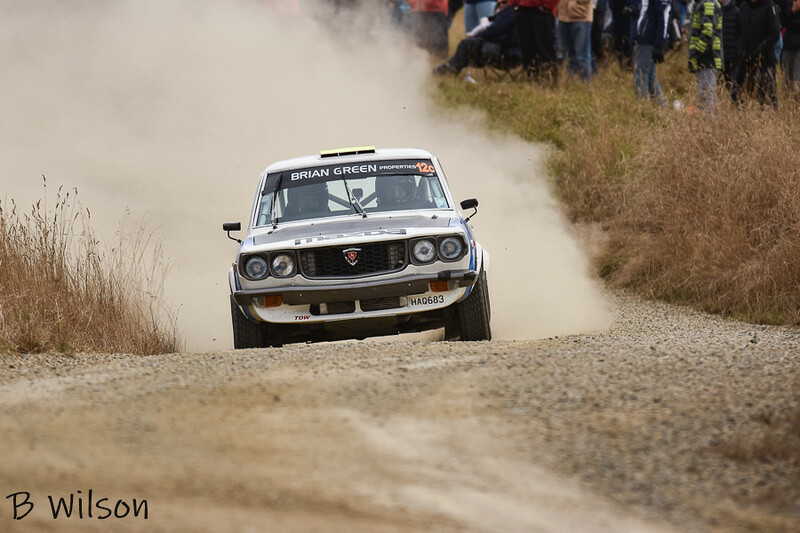 Gilmour's Suzuki Swift has been rebuilt by Ralliart NZ, Pukekohe. 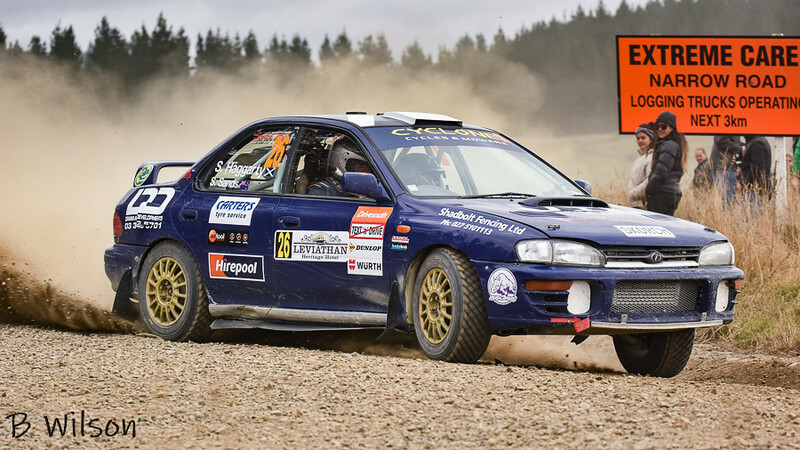 Last edited by Zeakiwi2; 11th April 2019 at 08:39. 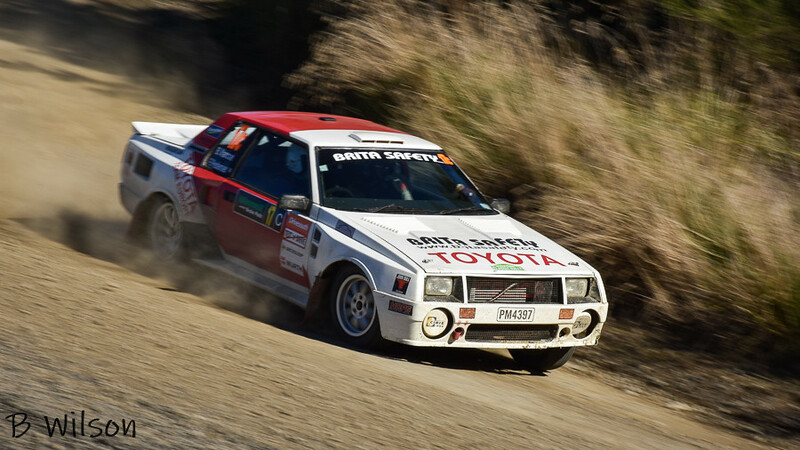 Blair Bartells/ Colin Clark (short section) do some driver interviews. 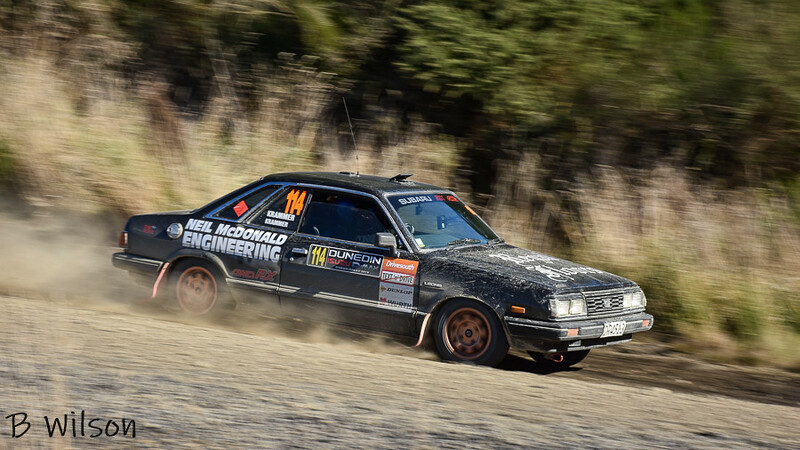 Last edited by Zeakiwi2; 13th April 2019 at 02:18.